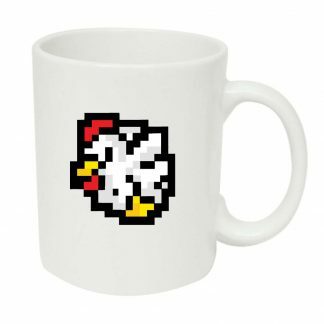 We all know that chicken keeping is thirsty work. 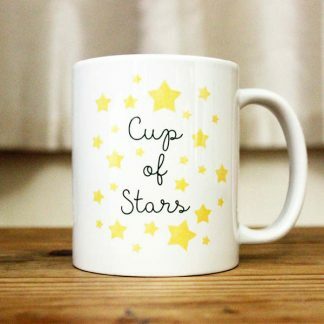 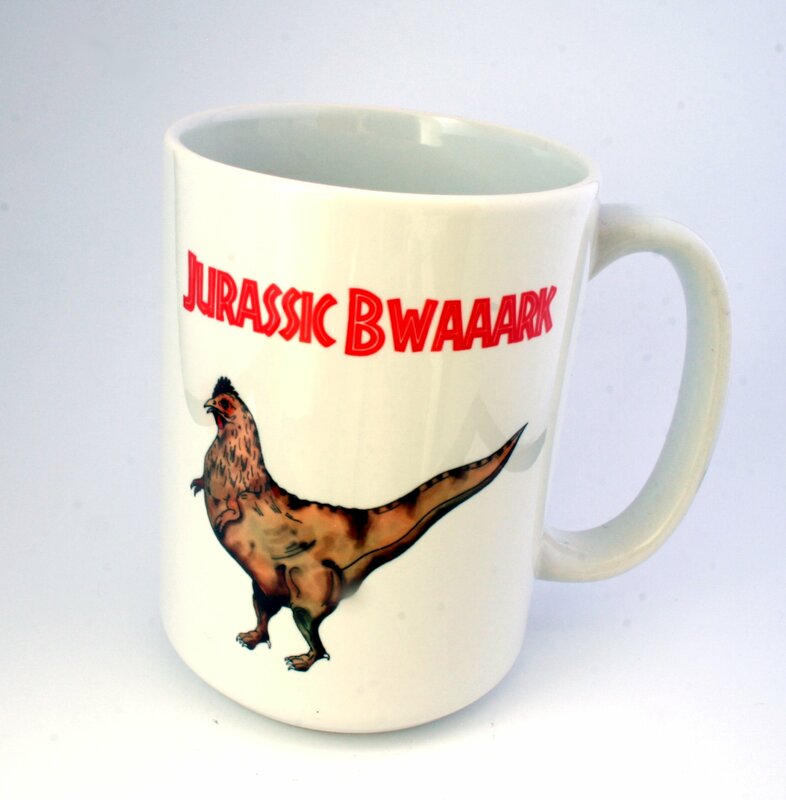 Ensure that you’re properly hydrated with this enormous 15oz (426ml) mug. 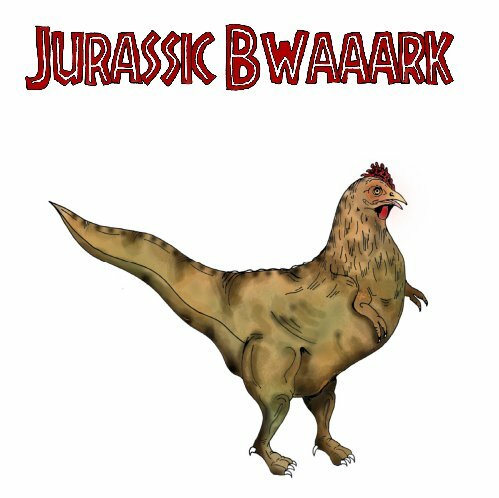 Did you know that chickens are the closest living relative of the Tyrannosaurus Rex? 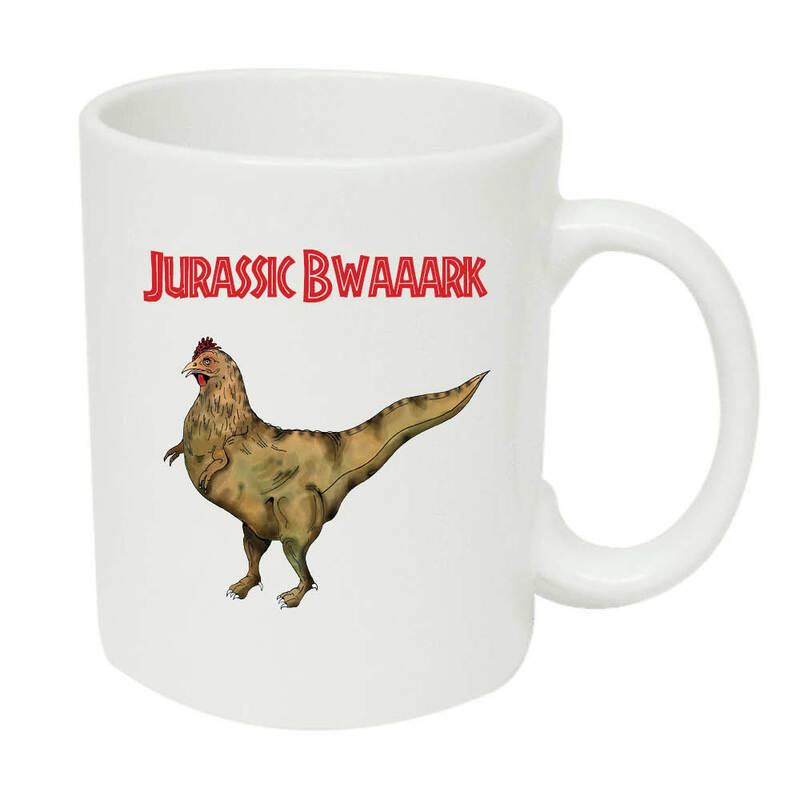 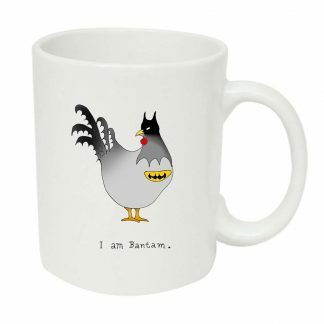 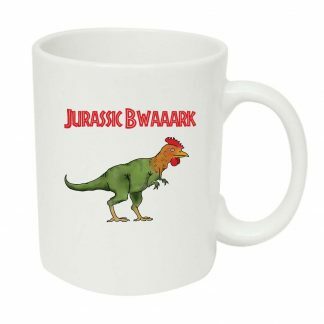 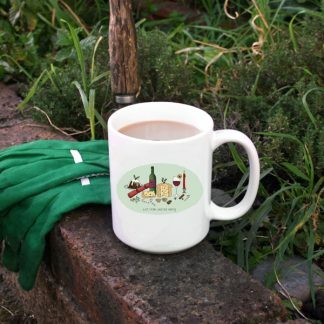 Beautifully decorated with original artwork by Sarah Brookes, this dishwasher safe mug will be a wonderful addition to any chicken or dinosaur lover’s kitchen.